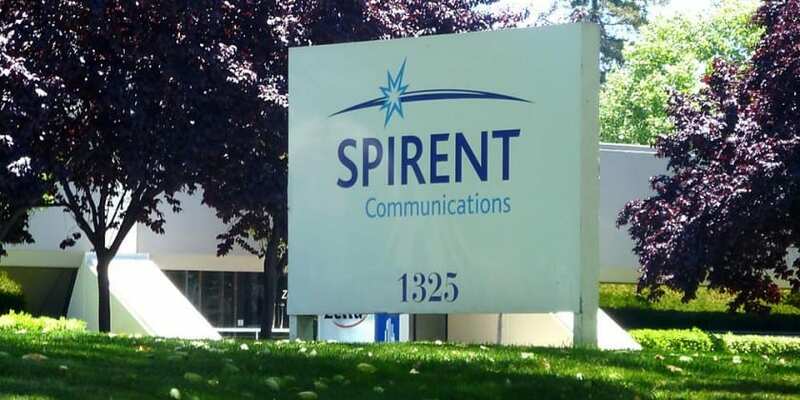 Spirent Communications has announced the launch of Spirent Automotive ComTT, the first universal test platform for the validation of multibus technologies for in-vehicle networks. Spirent Introduces Universal Platform for Conformance and Performance Testing of In-Vehicle Networks 0 out of 5 based on 0 ratings. 0 user reviews. CyberArk introduces New DevOps eBook: Managing Application Secrets – What Do Developers Really Want?